perfect for keeping hydrated whilst on the go! 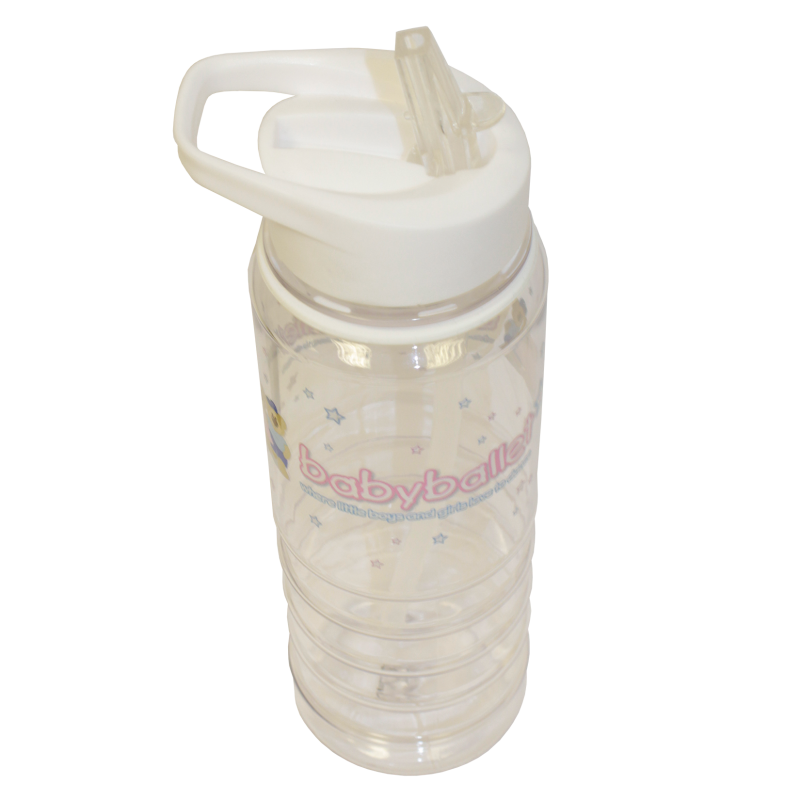 Now babyballet stars and grown-ups can enjoy keeping hydrated with some of their favourite characters, Teddy and Twinkle. This clear 800ml drinking bottle is perfect for before and after dance class, or just while they, or you, are on the go! Featuring Teddy, Twinkle, the babyballet logo and of course some pink and blue stars to make it a little extra special. A white top and clear flip drinking spout make this babyballet water bottle ideal for all and a great addition when attending class, or as a gifting item.